Tasman MK2 features internal snib. 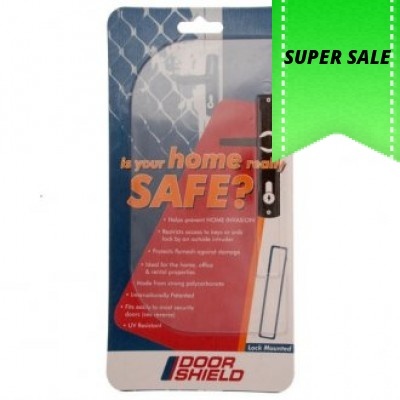 Key locks and unlocks the handles. Snib locks and unlocks the handles. Key overrides the snib at all times. 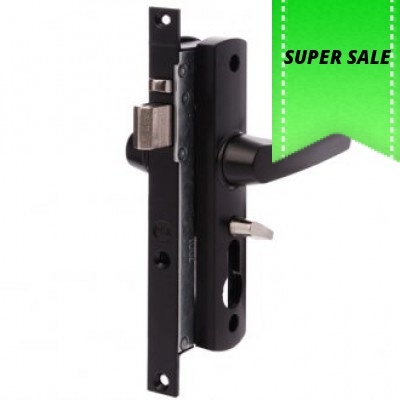 Zinc diecast lock mechanism and furniture. Fit industry standard cut out. 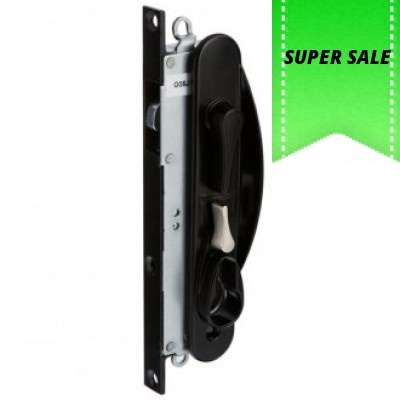 Suits standard 20mm door thickness. 3 point kits are available. 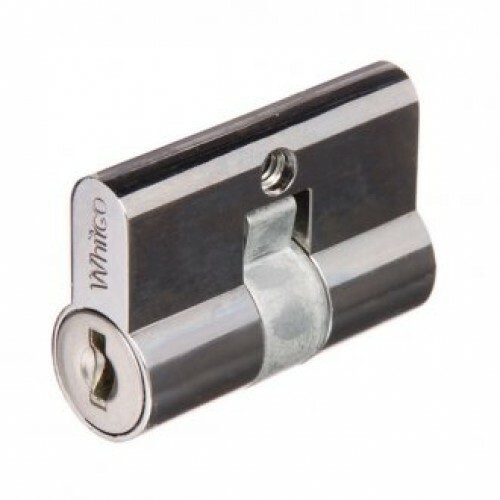 Whitco Leichhardt sliding security screen door lock. 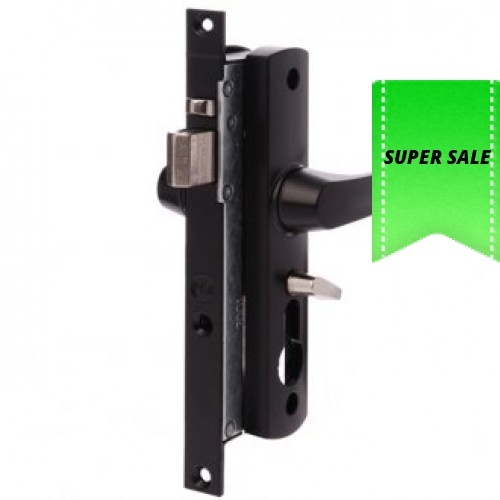 INCLUDES CYLINDER and 2 x Keys Single & ..